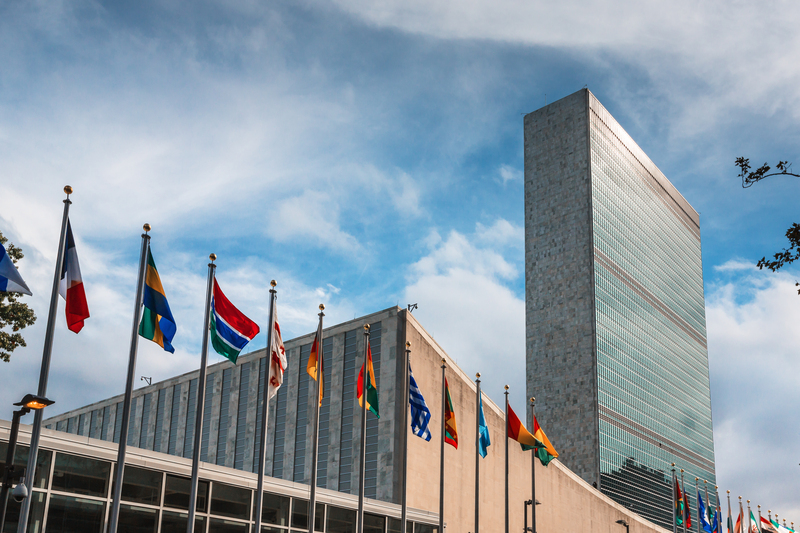 The United Nations has formed a new coalition to research and adopt applications of blockchain technology to further action on climate change. Long-term, the incentives bitcoin creates may drive efficiency and green energy solutions in the crypto world and even spur them in the wider economy. 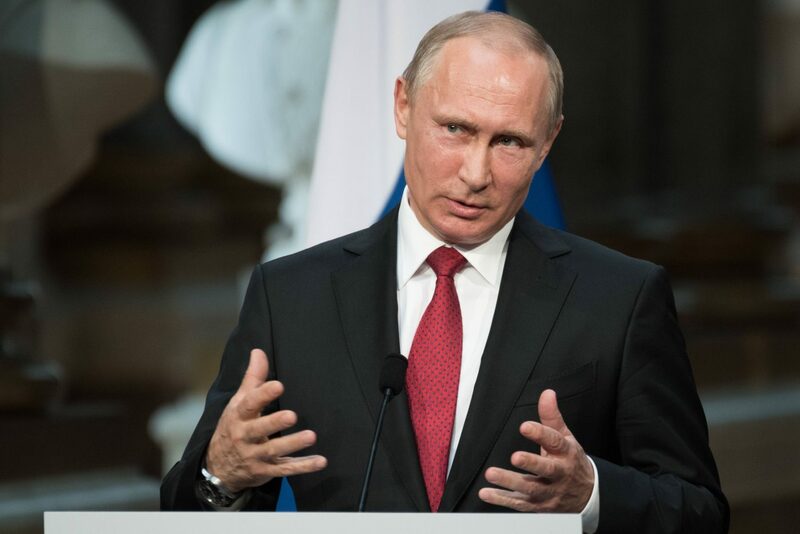 A Russian political group formed by President Vladimir Putin is planning to advance a green-friendly cryptocurrency concept. An Australia-based sustainability think-tank has claimed that bitcoin could eventually consume 60% of annual global electricity production. Hass McCook evaluates the sustainability of the bitcoin network against the costs of gold, fiat and the banking system. Hass McCook compares the relative sustainability of the bitcoin network with the legacy banking system. After examining the cost of gold production, Hass McCook looks at the sustainability of printing and minting physical currency.